We are a leading Manufacturer of cold formed u type sheet pile, cold formed steel sheet pile, cold form sheet pile, cold formed section and cold formed z type sheet pile from Faridabad, India. 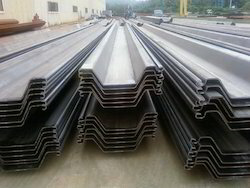 We are offering Cold Formed U Type Sheet Pile to our client. 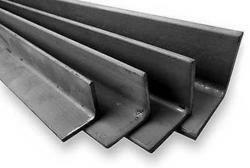 With our expertise in this domain, we are able to offer Cold Formed Steel Sheet Pile. We are offering Cold Form Sheet Pile to our client. We obligated to meet the quality standards as per the customer demand. 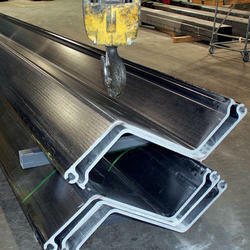 We have gathered huge recognizance by supplying and wholesaling finest grade Cold Formed Section. Due to their procurement being done from trustworthy manufacturers, we can claim about the superior mechanical properties of our supplied bright mild steel. Our clients can avail it for several construction applications from us at competitive price. 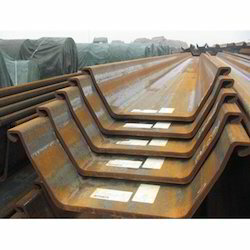 We are offering Cold Formed Z Type Sheet Pile to our client.